The transition between the gaming industry and the movie industry has been a patchy one. Games don’t fair well when they are turned into movies, Super Mario Bros being an early example and Warcraft not doing much to buck the trend. The same goes for movies having a game adaptation. For every Goldeneye, there was a hundred more cheaply made, rushed and in no way faithful games which felt more like a cheap cash-in than an actual, decent attempt to capture the movie on a home console. This meant that somebody who loved movies and gaming found themselves struggling to place the two together. There are a few games which had a decent, almost cinematic story however these were few and far between and the in some cases the gaming itself got in the way of the story you were desperate to see. Until Dawn is where that changes. 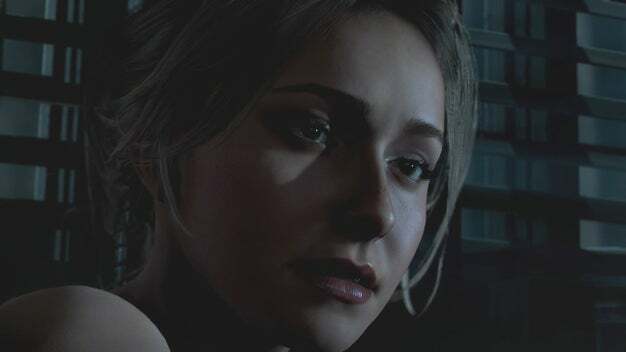 Released in 2015 by game developers Supermassive Games, Until Dawn is more movie than video game. It is a game based entirely around how the story is told, how it will unfold and how the gamer will influence that story. The narrative is set-up well, telling the tale of seven friends who go back to a mountain lodge which was the scene of a tragic incident which took the lives of two of their friends a year earlier. From there the game becomes part-slasher/part-supernatural but complete horror as the friends find themselves hunted and tortured by forces unknown. 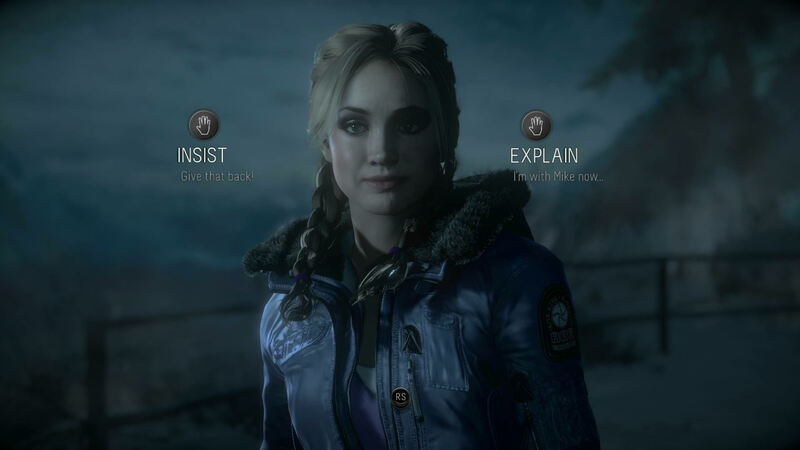 What makes Until Dawn work so well is how the gamer affects the story. Rather than play through predetermined events with little to no freedom, the game is designed around a “butterfly effect” system – one decision leading to huge ramifications later in the game. These decisions could be as simple as whether you give a character a piece of information or go left rather than right at a cross-roads. It is these decisions which will determine the greatest challenge of the game – which of the seven make it to the end. It is up to the gamer to try to save as many of the characters as possible. You can play and keep all seven alive or alternatively have them all die by the end but the fun is knowing that each decision made can have huge ramifications later in the narrative. This device isn’t anything new but what makes Until Dawn feel more like a cinematic movie experience is the gameplay itself. This doesn’t require an expert gamer to play. There isn’t any difficult “boss battle” or puzzle stage which will mean instant death numerous times and a complete roadblock in progress. The idea is to complete the game, with the tests of skill being quick decision making or reaction time rather than mastering any control techniques. This means that gamers can be safe in the knowledge that they won’t be “stuck” after half an hour of playing or never find out the end of the story. The story itself is a good one too. You will begin to care about certain characters, make decisions based on your feelings towards them and curse yourself if something you did ended in their death. At no point will you be bored, scared maybe, but never bored. It also helps that the characters you are controlling are all trained actors who have been motion-captured in their performances. More notable faces are Heroes’ Hayden Panettiere, Peter Stormare and Agents of Shield’s Brett Dalton. The acting is good and will help you pursue the ending of what is a decent and often twisted tale. 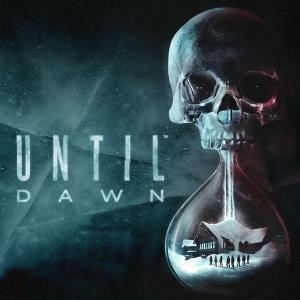 Overall, Until Dawn is not the reason to buy a Playstation 4 or any console but it is worth getting if you are a movie fan who enjoys gaming. It has plenty to offer, with a good story, an interesting narrative and a gameplay dynamic which means you are genuinely in control of how the story plays out. Even then, if you don’t like it, start again!